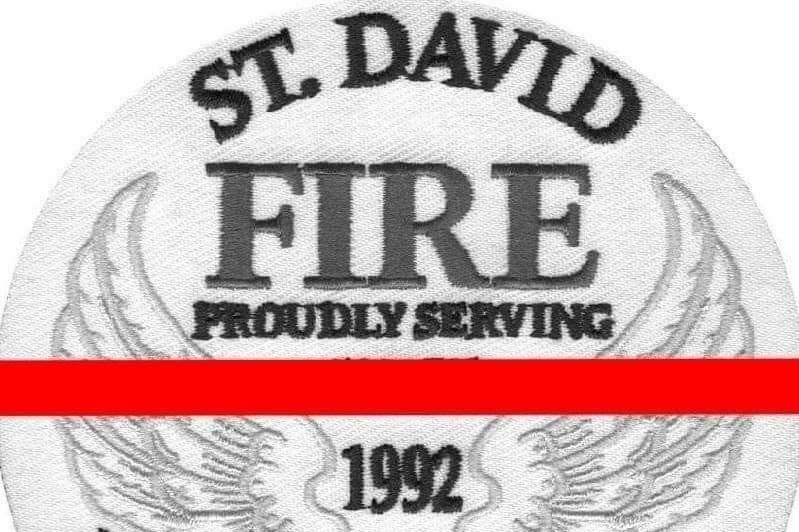 Joshua Eugin, a firefighter for St. David Fire District, died during a multi-department training exercise. Josh was taking part in a "blackout drill," in which firefighters simulate rescuing victims inside a dark structure with fake smoke. Eugin collapsed at 8 p.m. EMTs treated him with CPR while a paramedic unit made its way to the scene. He was transported to the Benson Hospital emergency room, where he passed away. Josh was 36 years old. "He gave it his all," department chief Loyal Gephart said in a statement. Eugin served in the Marines before joining the department. 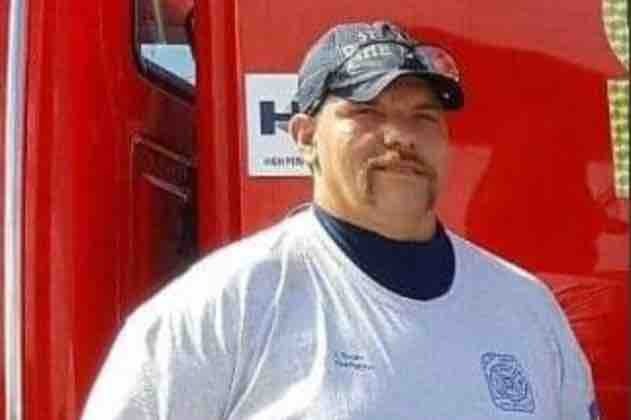 As a Fire & EMS Community, we are collecting money for funeral costs and to support Josh's family. Thank you to everyone who has offered their support and condolences during this very difficult time. At this time, donations for this campaign have been closed. Thank you again to everyone who donated and shared this memorial page to support Joshua Eugin. Time and Date: Saturday, October 27, 2018 from 10:00 AM to 1:00 PM"
The funds raised here have been approved to go towards Joshua's funeral expenses. Thank you EVERYONE who has donated and shared this page.